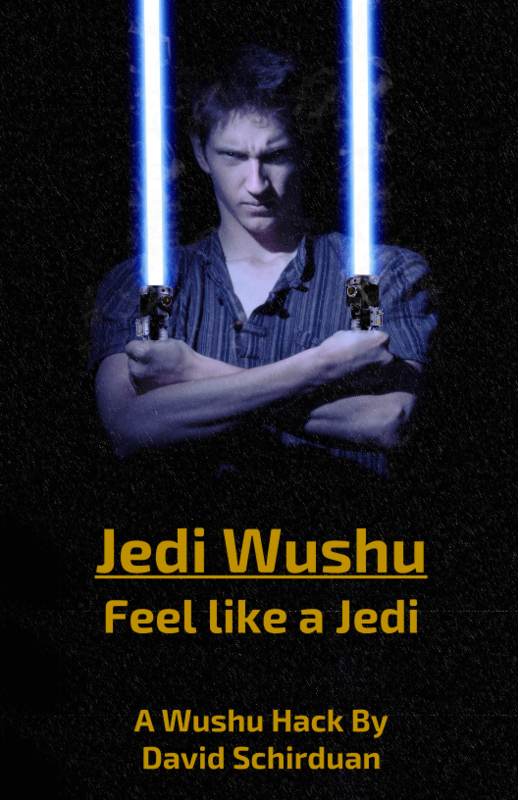 A Star Wars hack of the Wushu System by Daniel Bayn. It allows for incredible fighting and actions scenes to take place, giving players complete freedom to choreograph epic Matrix-like Kung-fu battles. It’s the only game that makes you FEEL like a jedi! The prequel movies. Say what you will about them, but the lightsaber combat scenes are all fantastic! The Clone Wars (2D) animated. Short and jam packed of cool jedi fights. The Jedi have been stranded on a strange planet(Felucia or Tatooine), and must make their way to a nearby homing beacon, fighting off monsters and bandits along the way. When they finally arrive at the beacon, a Dark Jedi Master awaits them, and they must defeat him to escape. (Note, this should only be used for groups that don’t mind a little backstabbing) The Jedi are sneaking into a Droid Production Facility along with a small team of Clone Commandos. They fight off several droids, and can use the machinery as weapons or dangerous terrain to their advantage. When they enter a large room filled with droids, pass a secret note to one or two of the players informing them that they are Dark Jedi, and should turn against the others. You will suddenly have a huge brawl involving clone troopers, droids, and jedi facing each other. You are a group of Jedi that trained under Luke after the Fall of the Empire, but the Jedi still don’t have much respect. In order to remedy this, you and your companions have all assumed the identity of bounty hunters, and forgo your lightsabers to make some profit under Luke’s nose. Or just play as straight up Smugglers. Get some blaster and knife stuff, load up on the Scab Rolls, and go for it! (Inspired by Daniel Bayn) Mace Windu is a master of Martial Arts, and has begun training a sect of Jedi who do not use Lightsabers. You and your companions have begun to undertake is training, learning how to absorb blaster bolts with your hands, and avoid lightsaber blows by moving quickly and grappling the enemy. In the middle of a training session, your group is attacked by a ton of droids and several Dark Jedi. Post more mission ideas in the Comments!